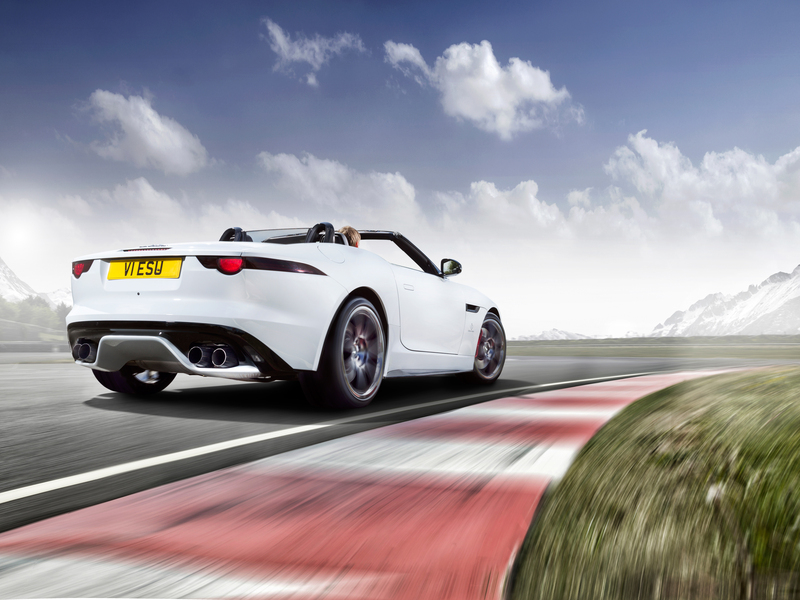 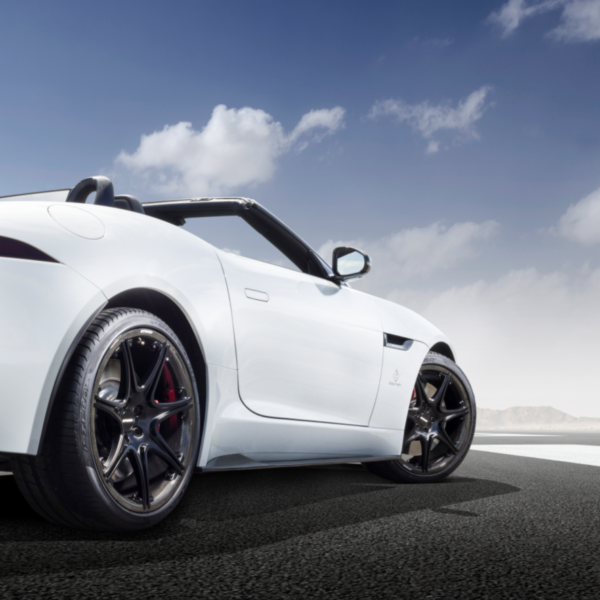 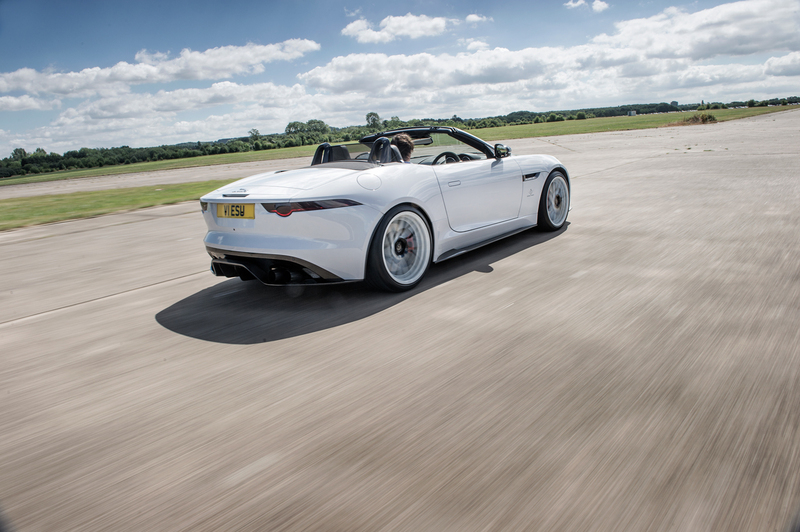 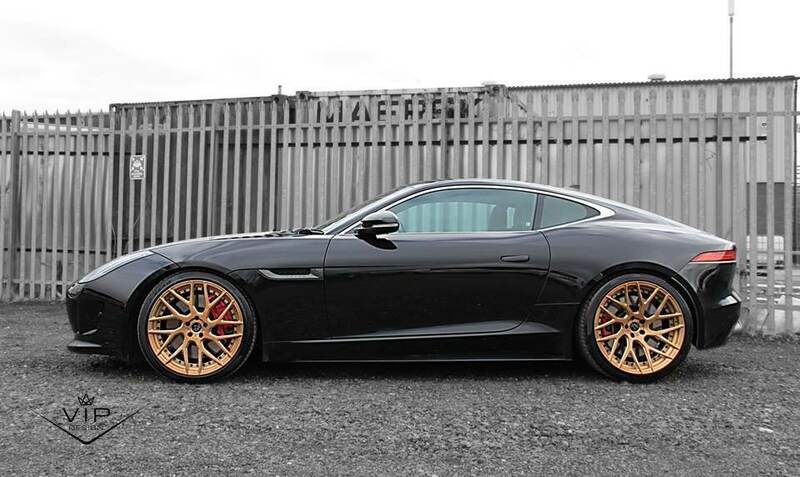 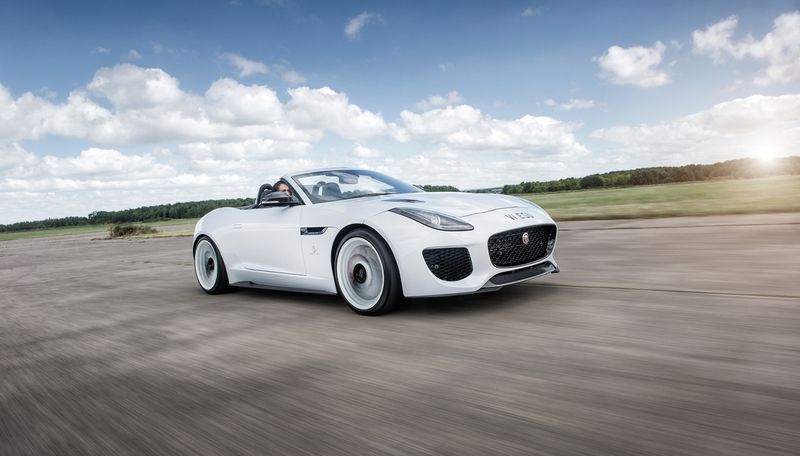 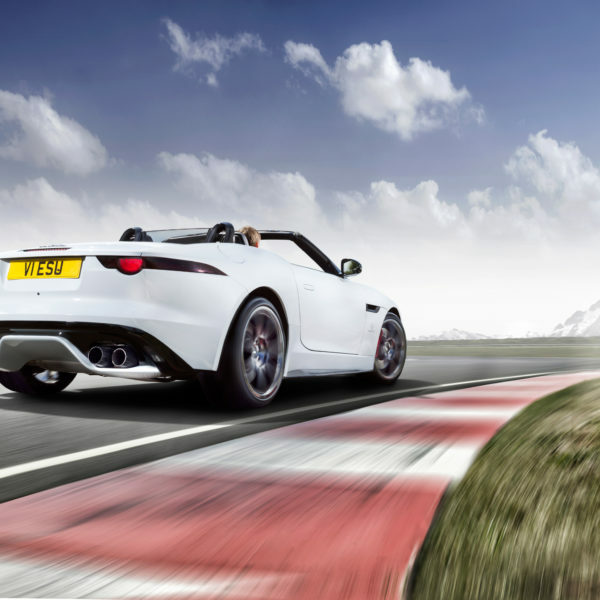 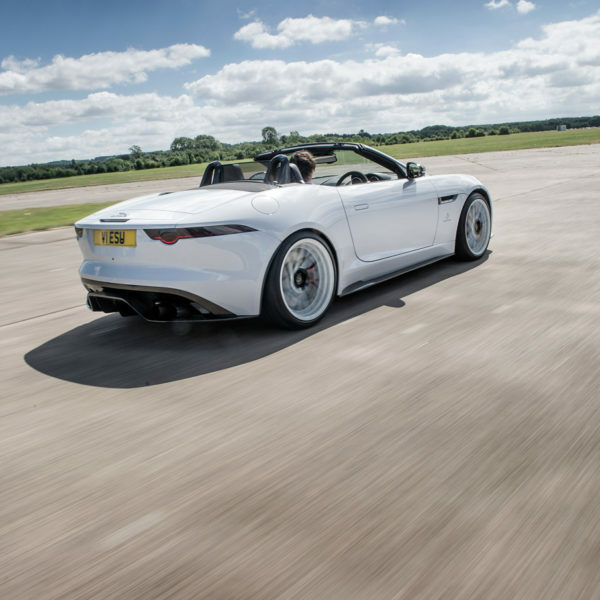 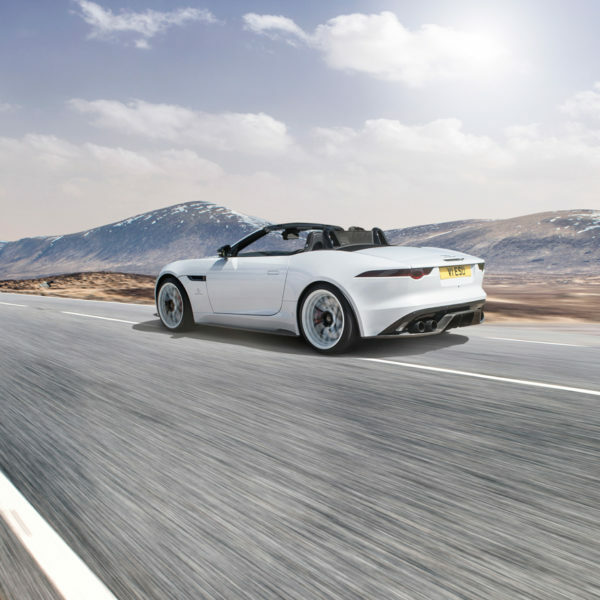 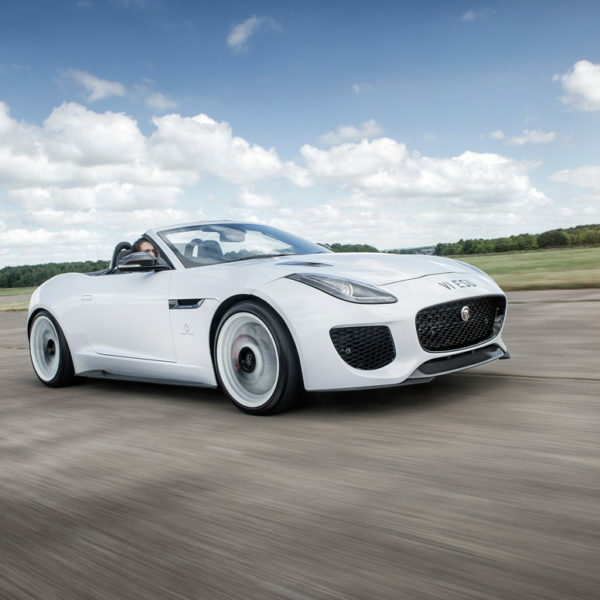 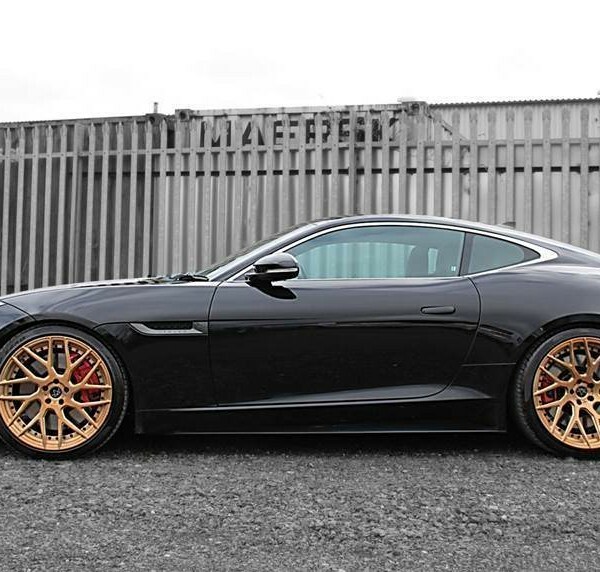 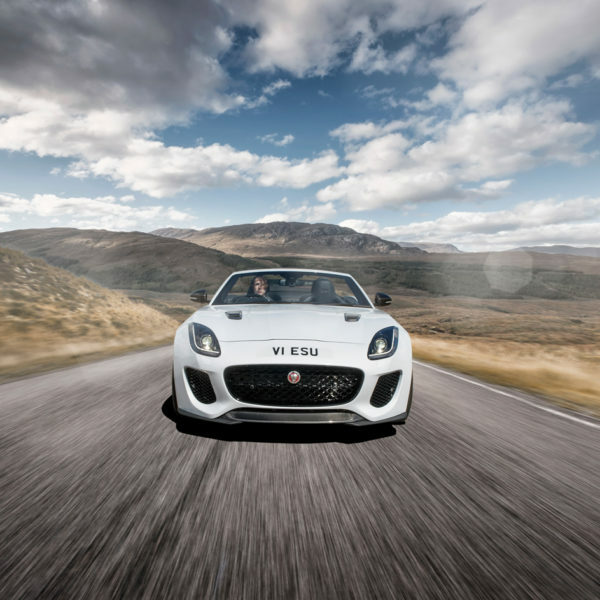 Jaguar F-Type Engine Tuning from VIP Design, 600bhp tuning package the 600RX – is it time to have a little more fun ? 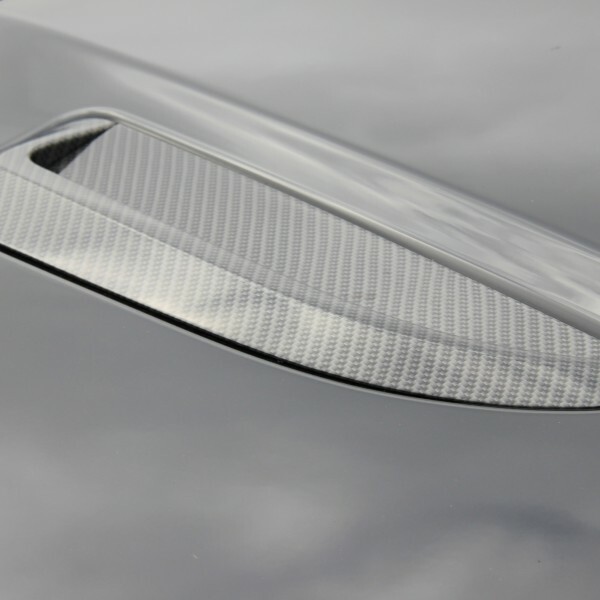 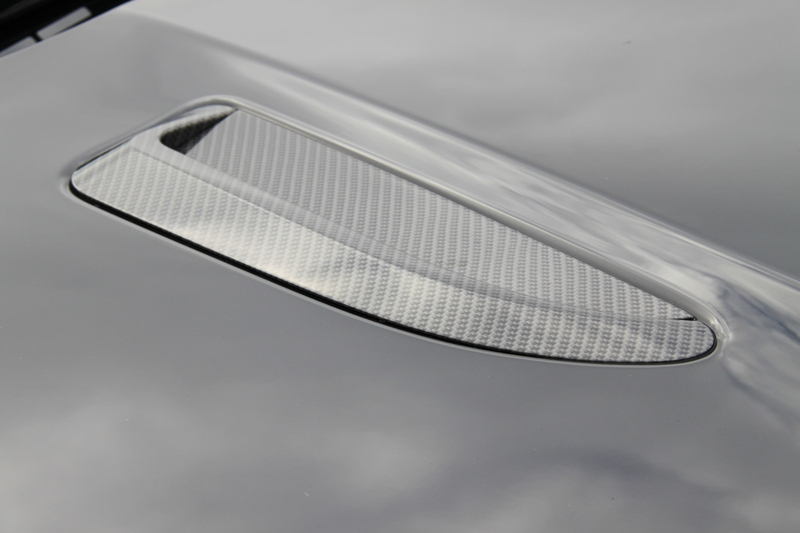 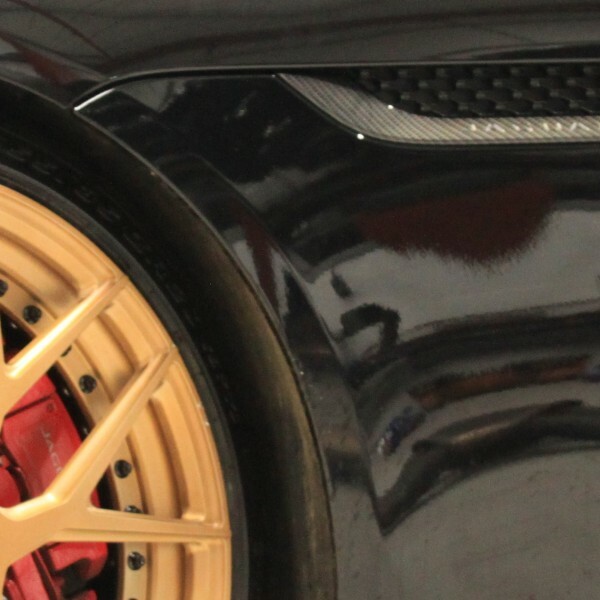 Carbon Fibre – carbon bonnet vents, beautifully styled in polished carbon fibre to be appreciated, an artistic balance for the eye candy element. 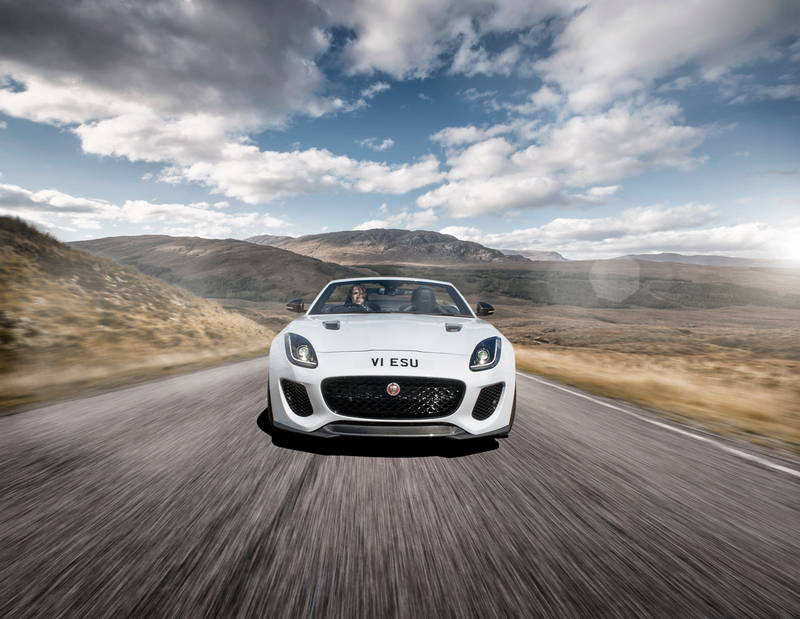 Suspension Springs – lowered 30mm all round – (20mm on AWD) we like this, it improves the poise and stance it adds to the feline quality. 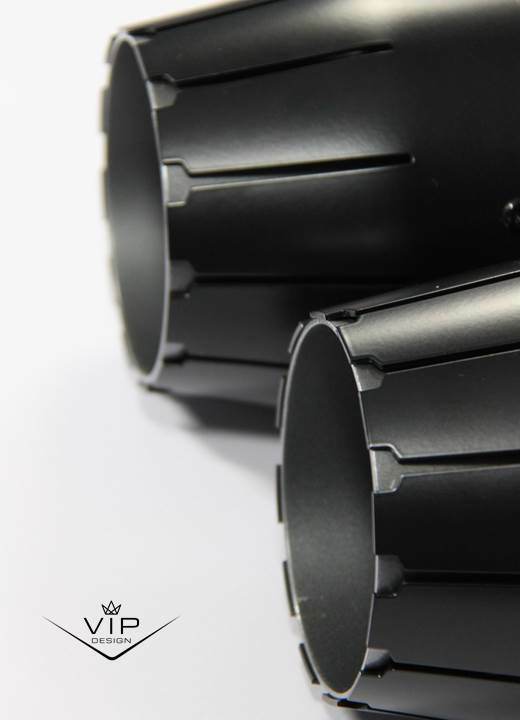 High-flow air filters achieve higher air flow into the engine improving combustion and throttle and power available – especially effective on supercharged engines. 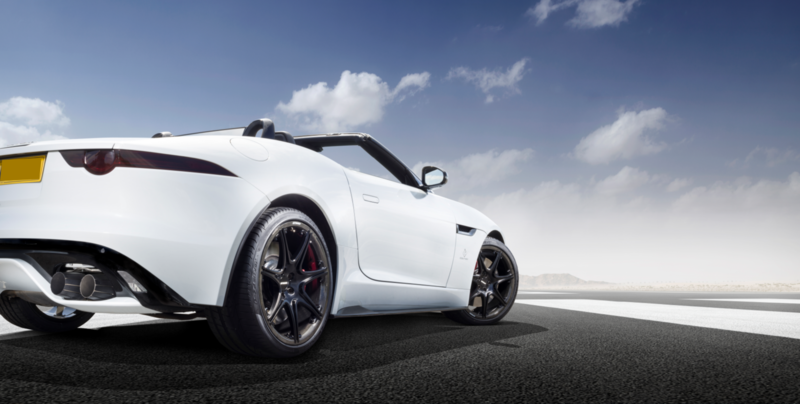 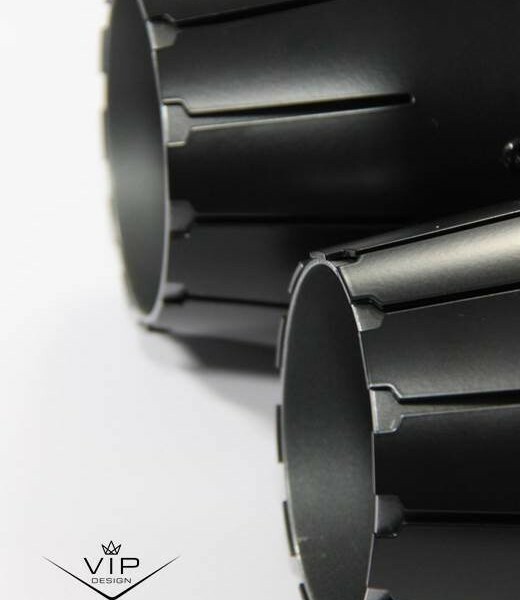 Full manifold back high performance switchable exhaust system, available with two different purr levels – loud and really loud!